The self-confidence necessary to a leader may be caused in various ways. Historically, one of the commonest has been a hereditary position of command. Read, for example, the speeches of queen Elizabeth in moments of crisis: you will see the monarch over-riding the woman, convincing her, and through her the nation, that she knows what must be done, as no mere commoner can hope to do. 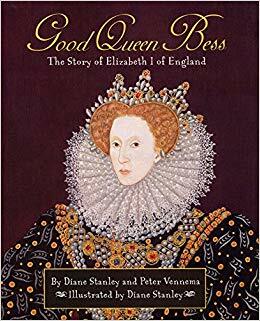 In her case, the interests of the nation and the sovereign were in harmony; that is why she was “Good queen Bess.” She could even praise her father without arousing indignation. There is no doubt that the habit of command makes it easier to bear responsibilities and to take quick decisions. A clan which follows its hereditary chief probably does better than if it chose its chief by lot. On the other hand, a body like the mediaeval church, which chose its chief on account of conspicuous merits, and usually after he had had considerable experience of important administrative posts, secured, on the average, considerably better results than were secured, in the same period, in hereditary monarchies.